All homes currently listed for sale in the zip code 84118 as of 04/25/2019 are shown below. You can change the search criteria at any time by pressing the 'Change Search' button below. 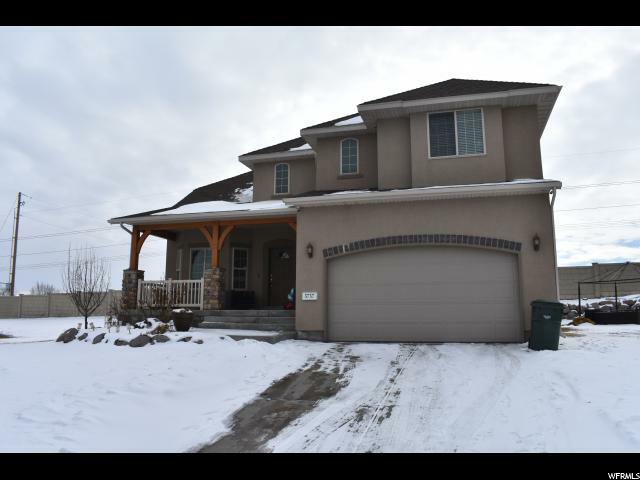 "This beautiful rambler built by Gough homes was built in 2003! 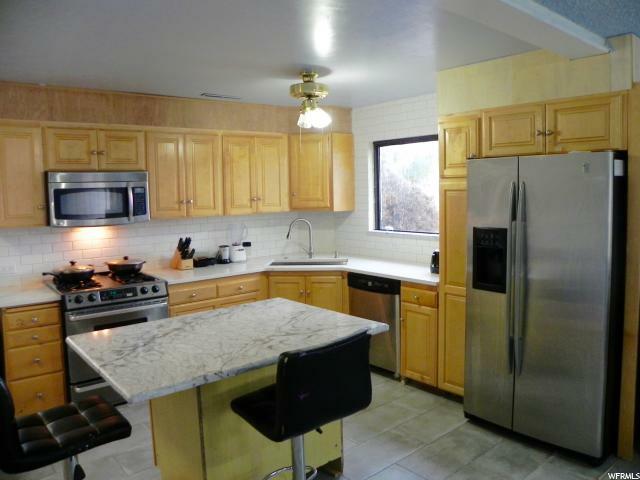 Very well maintained and updated throughout. 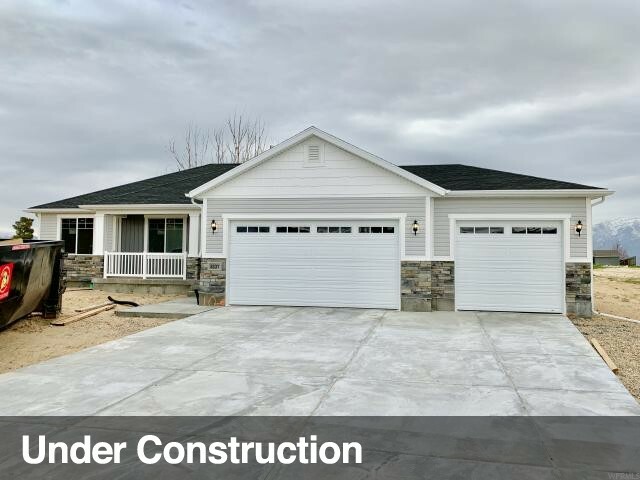 Basement is 80 to 85 percent finished, huge master bedroom downstairs with great family room and storage as well. Basement is prepiped for a gas fireplace. RV parking, shed, and great storage in the back yard. Dishwasher, microwave, and stove have been updated in the last 2 years. Beautiful updated hardwood floors in main living area. Great valley views from the upper deck!! " 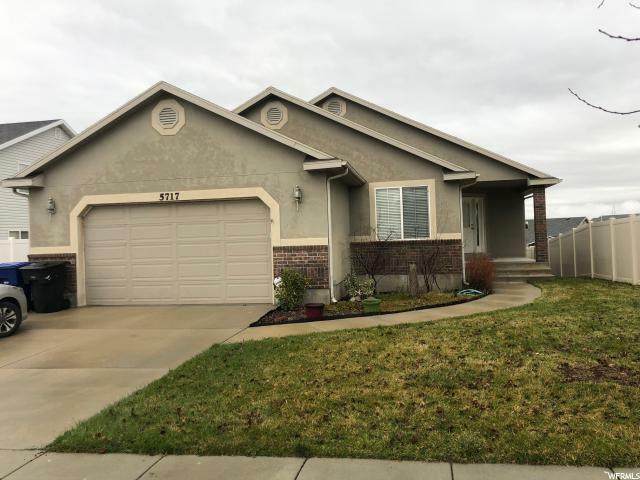 "Welcome to this gorgeously updated home. Nice open floor plan with plenty of great entertaining space. 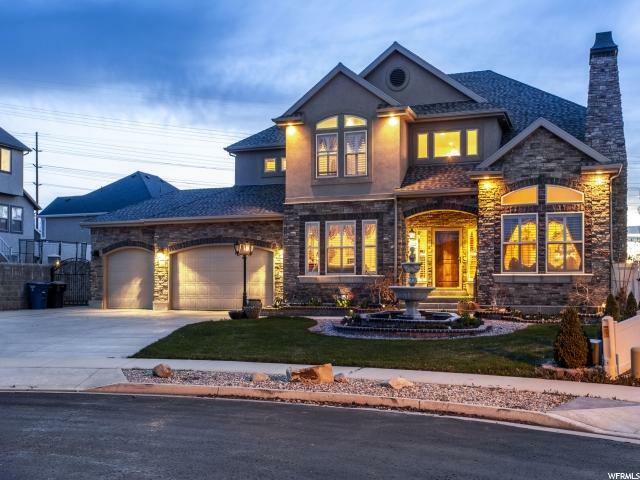 You'll notice right away the high quality work that went into this home inside and out. 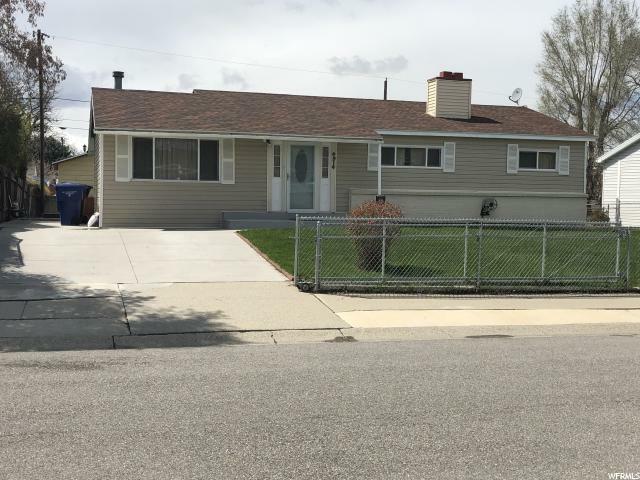 Enjoy your expertly landscaped yard with plenty of privacy from the mature trees that frame the fence line and a sturdy and beautiful freshly painted deck. 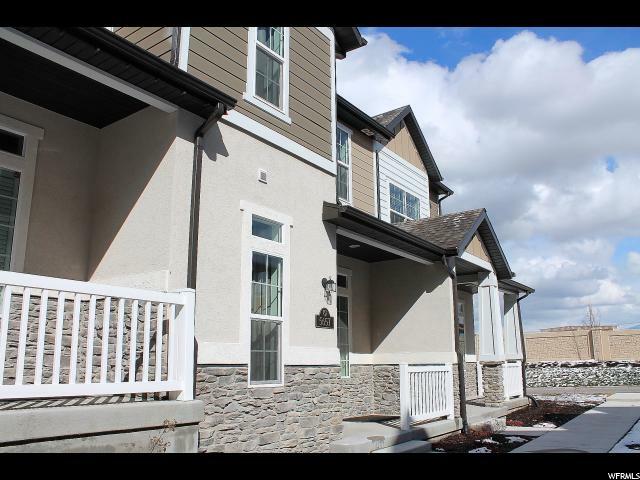 This is all nestled in a great neighborhood with private walk-in access to the new Lodestone park! Call today for a private showing!!!" 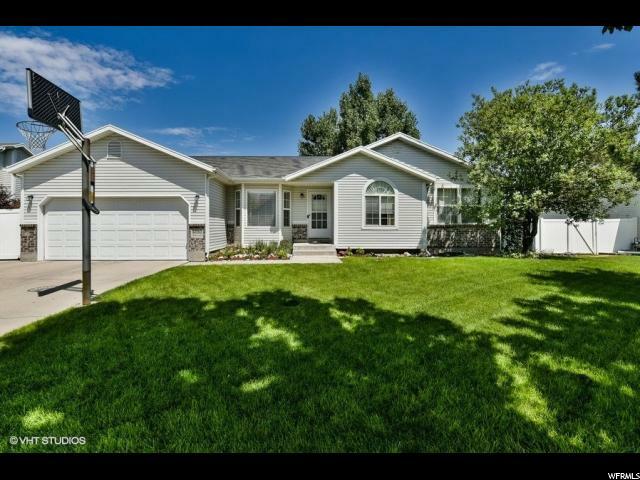 "You will love the upgrades in this home. from the custom alder window casings to the updated kitchen and island with full granite back-splashes, and custom built in book case around bed. 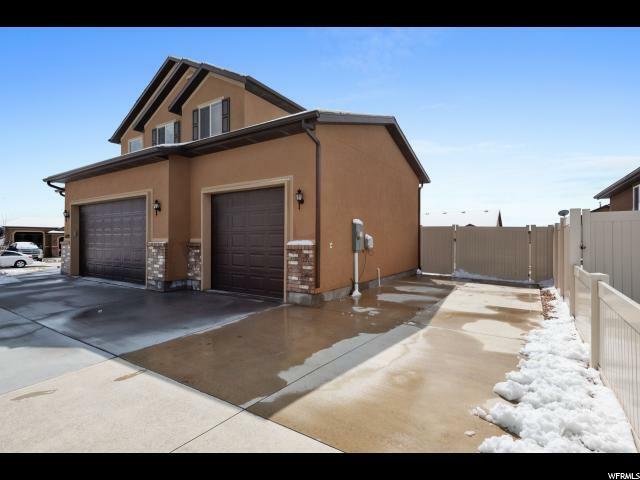 HUGE pantry, all 3 bedrooms have walk in closets. 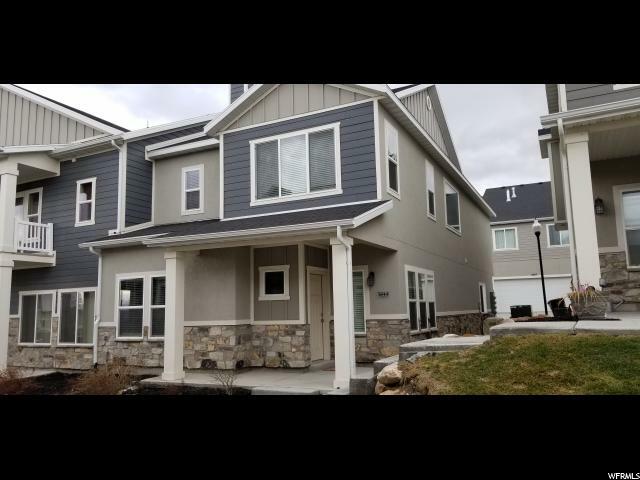 Maintenance free living, walking distance from Usana Amphitheater Square footage figures are provided as a courtesy estimate only and were obtained from county records. Buyer is advised to obtain an independent measurement." "PRICE REDUCED. BEAUTIFUL TOWN HOME WITH OPEN FLOOR PLAN. NICE AND BIG GRANITE ISLAND KITCHEN. GRANITE COUNTERS. GREAT LOCATION . WELL KEPT. 9' CEILINGS IN MAIN FLOOR. OVERSIZE MASTER SUITE WITH WALKING CLOSET. 4 BEDROOMS 4 BATHS. NATURAL GAS RANGE. ORIGINAL OWNER. MUST SEE. YOUR BUYERS WILL LOVE IT. SHOWS GREAT. BUYER AND BUYER AGENT TO VERIFY ALL. THANKS FOR SHOWING." 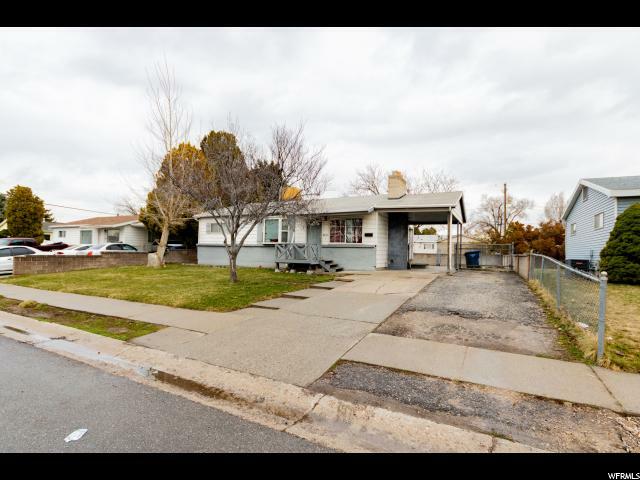 "OPEN HOUSE Saturday, March 16th from 11 am to 2 pm! Like a model home ! 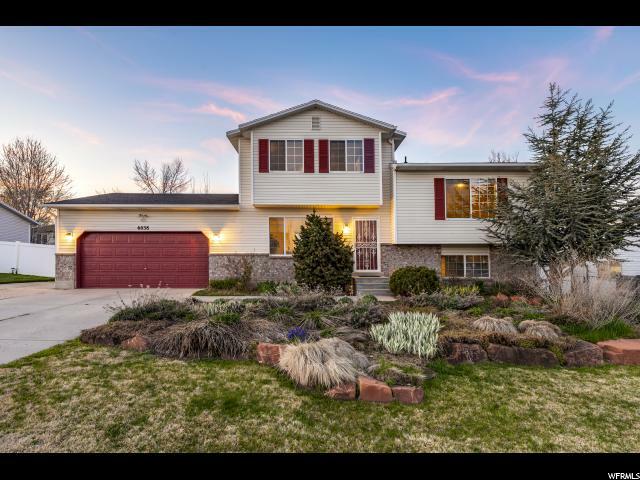 Original owner, with 9 ceilings on main floor, large windows, master suite w/walking closet & master bath. Ceiling fan in master room. Energy efficient dishwasher, natural gas range. Oak cabinets w/hardwood fronts. Large dining island w/ 2 hanging lamps. Recessed can lighting in Kitchen. SS appliances. 95% efficient natural gas furnace. Energy efficient central AC (Non Freon). Water saver toilets and shower heads. Energy saving light bulbs thru the house. Wooden rail stairs. Sensor light in garage w/camera, Security system installed. Door bell w/camera/motion detector. Front door lock w/code. If buyer wants to continue with the security system, needs to make his own contract w/provider. Square footage figures are provided as a courtesy estimate only and were obtained from county records . Buyer is advised to obtain an independent measurement." 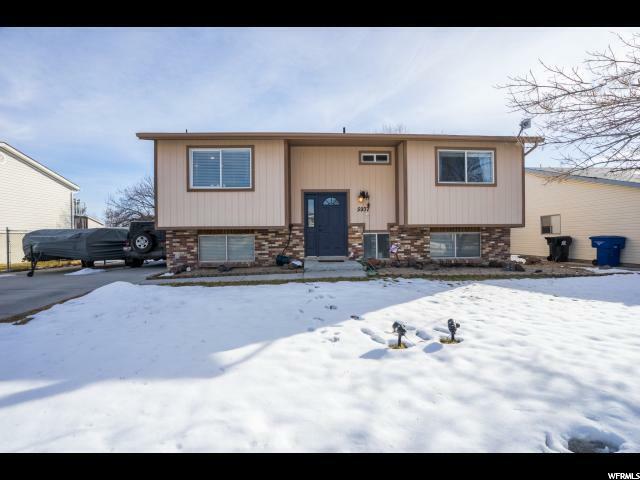 "Come and see this beautiful multilevel home located with walking distance to the Olympic oval, Kearns Fitness center, pools, restaurants, and shopping. 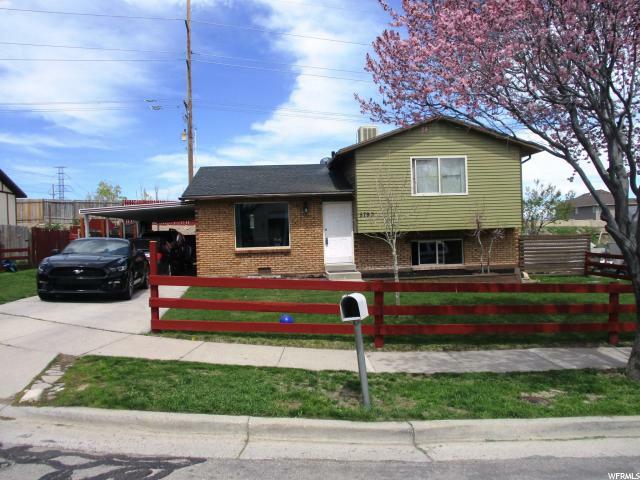 This home has two spacious living areas and a walk out covered deck." 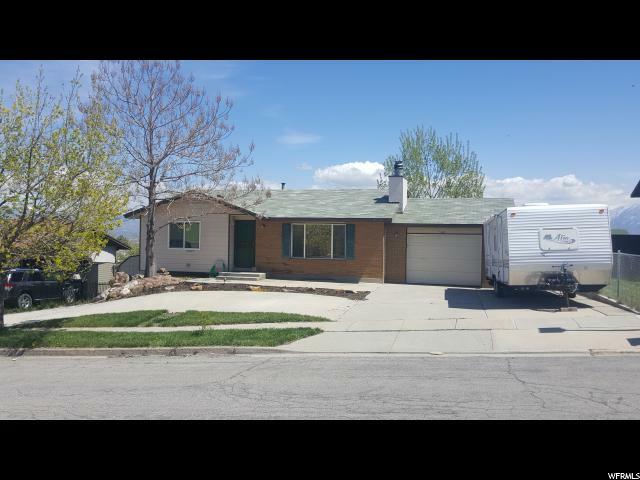 "Great opportunity back on the market! Must see! 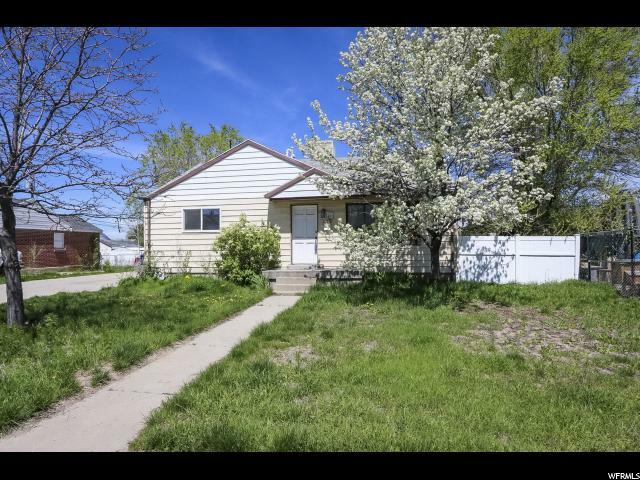 Great value, roomy home, near shopping, commute, schools. 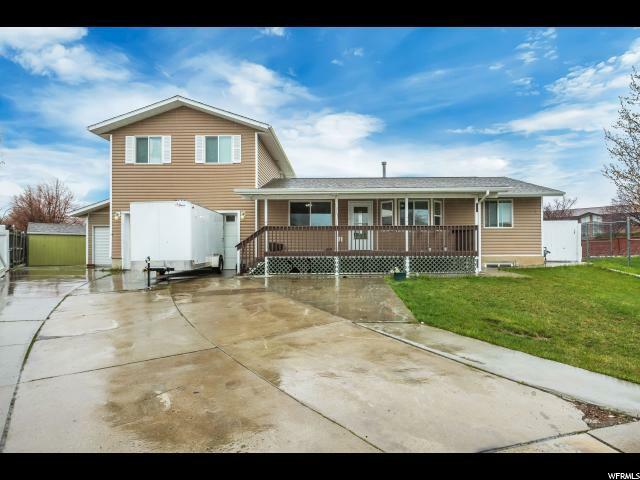 Large garage, fenced yard on corner lot. Opportunity to create equity! Hurry!" "Come see this cozy family home it's located in a tranquil neighborhood. Kitchen appliances are included. Basement has extra space to build mother in law kitchen. Needs a little TLC but it has a great layout. Square footage figures are provided as a courtesy estimate only. Buyer is advised to obtain an independent measurement." 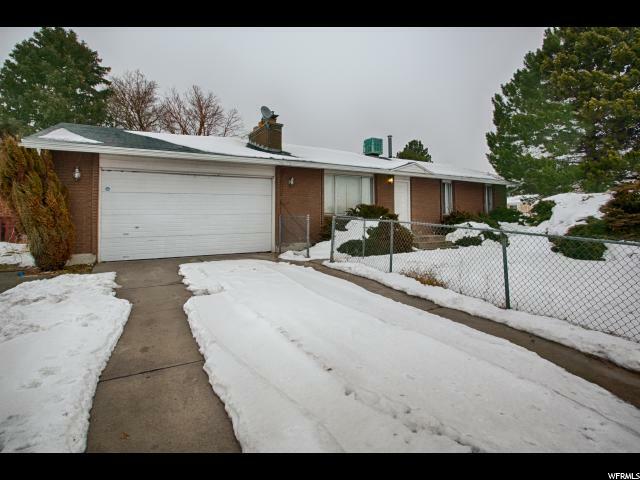 "3 beds and 1.5 baths with attached 2-car garage. New water heater 2015. Close to school and shopping. Unfinished basement. Home is sold AS-IS. Seller will not be doing any inspection related repairs." "Many nice upgrades and a fully contained mother-in-law apt. with separate parking & outside entrance. 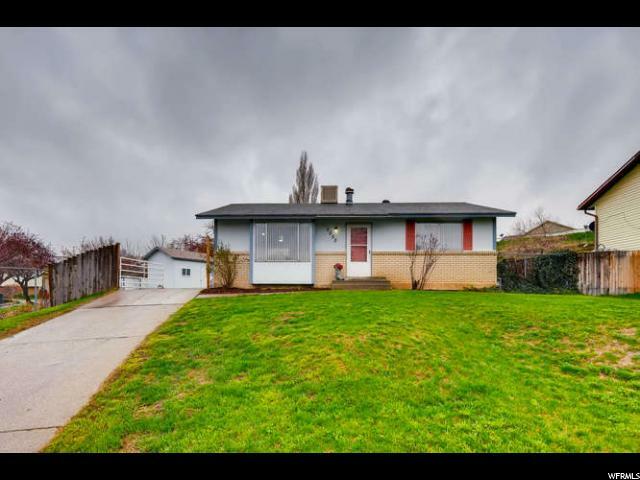 Original hardwood floors-wood burning stove in living room-fans in both upstairs bedrooms- granite throughout-tiled showers-shed-apricot/apple trees." "CUTE HOME. GREAT LOCATION. 4 BEDROOMS 2 BATHS. GREAT COVER PATIO. TWO STORAGE SHED. FULL SPRINKLER SYSTEM. WATER SOFTENER. CLOSETS DOORS WILL BE INSTALL. CARPET WILL BE WASH AND CLEAN. BUYER AND BUYER AGENT TO VERIFY ALL. THANKS FOR SHOWING." 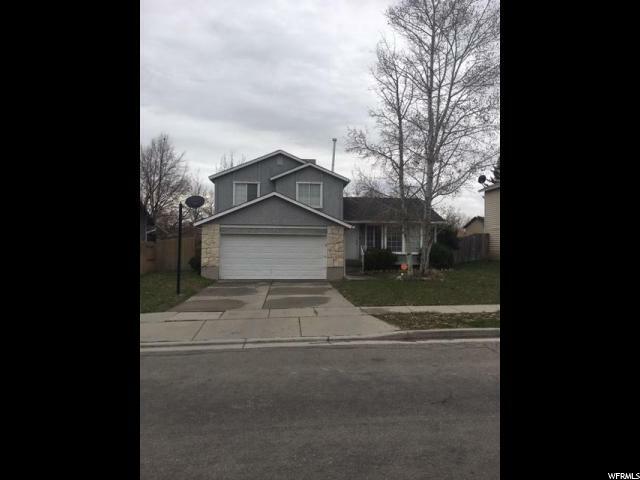 "Spacious home in a quiet neighborhood with a two car garage. Open kitchen and living area with original hardwood floors. Nicely finished basement with egress windows in the bedrooms. 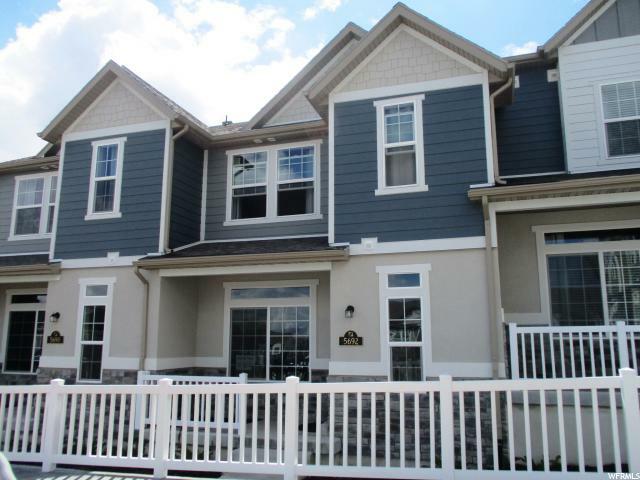 Conveniently located near schools, parks, soon to be new library, recreation center and shopping. Easy access to the highway and freeway. Home is not vacant."